It is with great pleasure that IFI announces our 2017 Fellows, Mr. Demas Nwoko of Nigeria and Ms. Iris Dunbar of the UK. These two exemplary professionals have dedicated their lives to the advancement and improvement of design for the built environment. They have worked tirelessly to support education and design awareness within their respective nations and regions. The IFI Fellowship was presented by IFI President 2015-2017, Mr. Sebastiano Raneri, on behalf of the IFI Executive Board and global community at the Gala Awards dinner on 10 November 2017 in Lagos, Nigeria. 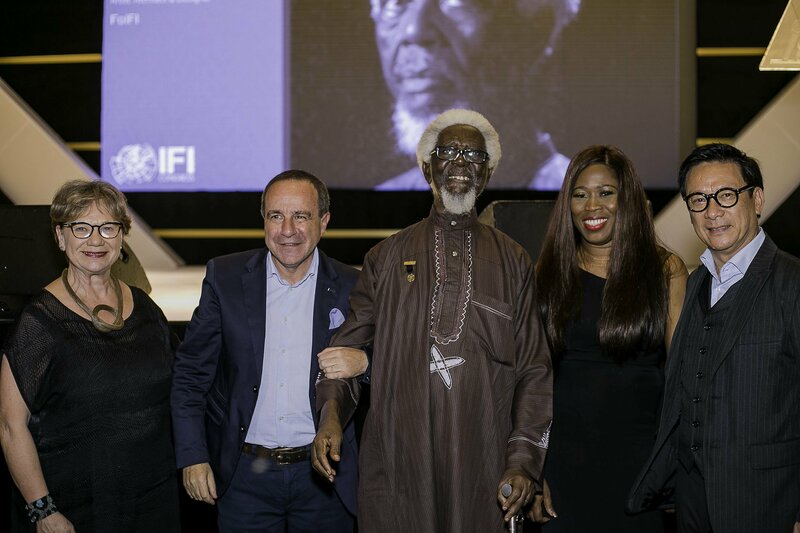 The first of two IFI Fellowships was presented to legendary Nigerian artist, architect and designer Mr. Demas Nwoko for his unique contributions to the creative arts in Nigeria and to African art and design. 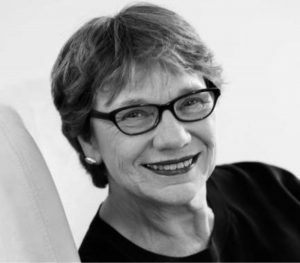 IFI Past President 2014-2015, Ms. Iris Dunbar, was also bestowed the IFI Fellowship for her achievements in establishing and enhancing the Interior Design profession in the UK and for her service to world Interiors as IFI President. Demas Nwoko is a Nigerian artist, protean designer, architect and master builder who led the way toward a modern mode of expression in African art, theatre, painting, and architecture. As an artist, he strives to incorporate modern techniques to enunciate African tradition and subject matter. Nwoko sees design as an ingenuous activity that carries with it a focus on social responsibility for positive influences in the environment and culture of society. 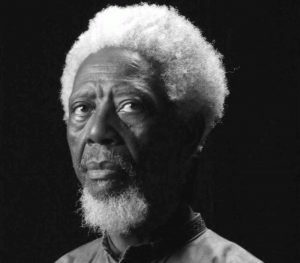 In the 1960s, he was a member of the Mbari club of Ibadan, a committee of burgeoning Nigerian and foreign artists. In the 1970s, he co-published New Culture, a leading arts magazine that pointed the way toward new movements in African art. In addition to his art and architecture Nwoko is a distinguished professor and also a fine actor and dancer, having performed in numerous plays in Ibadan. A leader of Interior Design in its modern form, Iris Dunbar studied Interiors within the School of Architecture at Dundee University. Her career ambition is to promote the Interior Design profession by inspiring clients and designers to create interior environments that lift the spirits. Iris served as President of the International Federation of Interior Architects/Designers (IFI) from 2014-15 and as an invaluable member of the IFI Executive Board from 2009-2017. As practitioner, educator, IFI Past President and former President of the British Institute of Interior Design (BIID), her aim is to establish Interior Design as an essential discipline within the built environment industry.